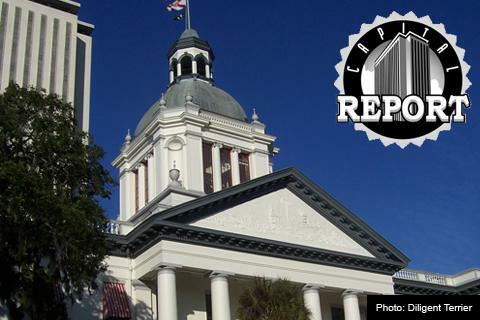 The gap between the Florida House and Senate’s testing proposals just got bigger. And lawmakers continue weighing changes to the state’s charter school and class size laws. 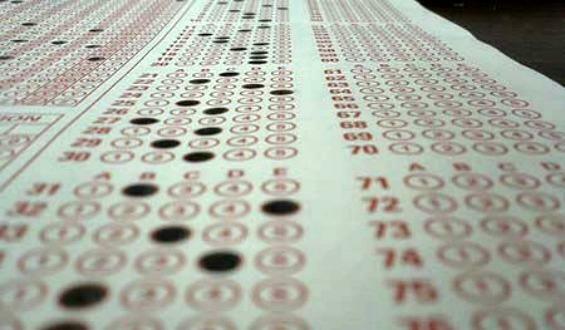 The Florida legislature is poised to make sweeping changes to the state’s standardized testing system and to the way teachers are evaluated. The Foundation which backed the system currently in place, says it’s pleased to see lawmakers giving the system a second look. Leon County educators are lauding the results of Florida’s teacher evaluations. But, some are questioning whether teachers can possibly be as effective as the ratings suggest. According to new teacher evaluation data released by the Florida Department of Education, there isn’t a single ineffective teacher in Leon County. 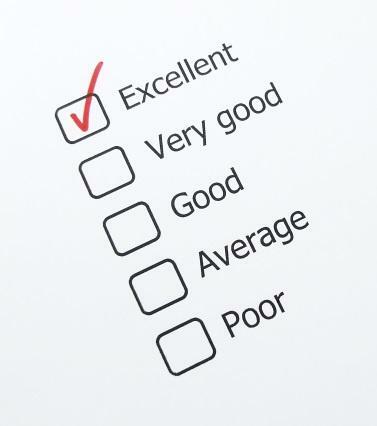 About 90-percent of teachers were rated “highly effective” and the rest “effective.” Students First Florida spokesman Lane Wright, raised doubts about evaluation criteria. 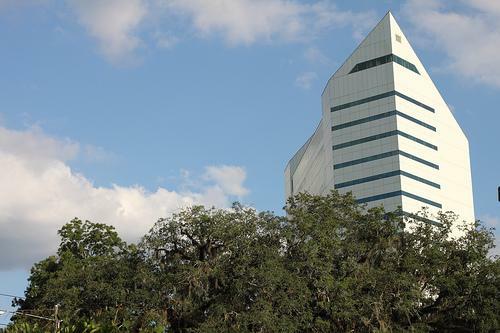 A Florida appeals court has ordered the state to release teacher evaluation data to a Jacksonville newspaper. 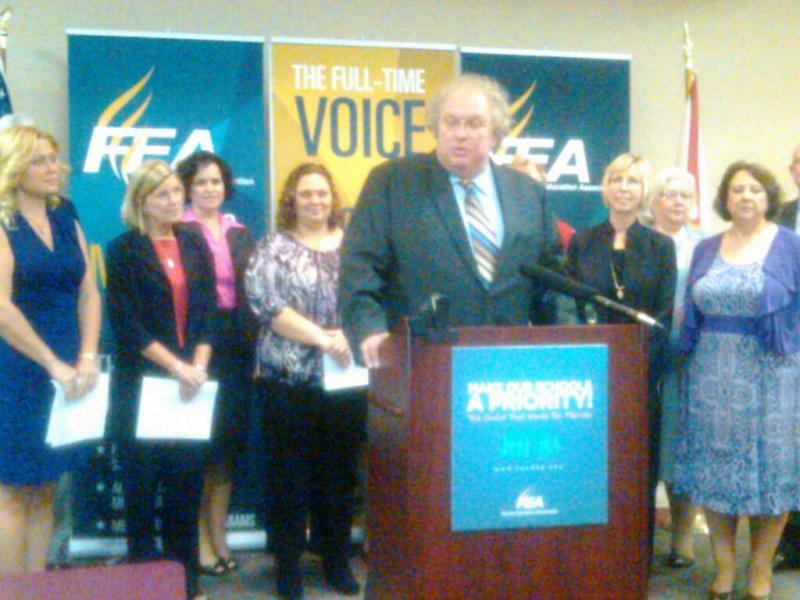 Florida’s biggest teacher’s union says the data are an unfair representation of teachers and should not be published. Although teacher evaluations are exempt from public record for one year, circuit court judges ruled so-called “value-added” data are just a component of evaluations and therefore not exempt. A hastily-convened summit in Clearwater has education watchers cautiously optimistic that Florida’s varying education factions may have reached a consensus. The summit came as Florida continues navigating a rocky transition to new education standards. 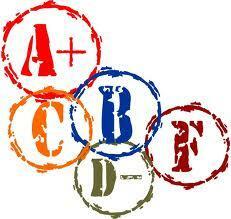 The state’s school grading system is facing questions about its validity and that of a new and teacher evaluation system. “We are in a bit of a crisis, but it can be fixed if people can put aside politics and come up with real answers," said state Senator Dwight Bullard (D-Miami). A Florida appeals court is weighing whether the public should have access to data used in evaluating schoolteachers. The data in question are part of the state’s controversial new teacher assessments, and the Florida Times-Union newspaper wants the public to be able to evaluate the state’s methods. A bill basing teacher evaluations only on kids in their classrooms is on its way to a full Senate vote. The measure had the support of the state teacher’s union but that’s waning, after the bill was changed Tuesday prohibiting a student from being assigned to a failing teacher two years in a row. 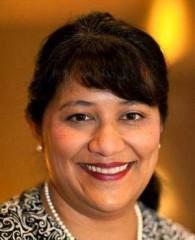 The change was added by the bill’s sponsor, Senator Anitere Flores (R-Miami). “It’s an issue that has been reached as a compromise. So we want to make sure that language is in a couple of different bills," she said. Seven teachers and their local unions filed suit in federal court to block the state's landmark performance pay law on Tuesday. It's the latest development in a three-year battle over how teachers should be paid. 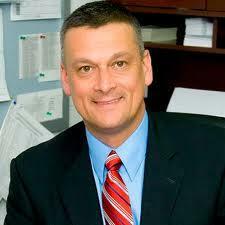 The lawsuit is backed by the National Education Association and Florida Education Association. FEA lawyer Ron Meyer says some teachers' rights are being violated since they're being assessed based on students who sometimes aren't even in their classrooms. Florida Education Commissioner Tony Bennett has been on the job for about a month but he’s already got a year’s worth of issues piling up on his desk. Bennett met with a group of North Florida School Superintendents Friday, fielding questions on everything from the state’s controversial new evaluation process, to funding the merit pay part of the merit pay law. Bennett says he’s open to suggestions from superintendents on how to improve the evaluation system, which teachers say is unfair. The most recent hit to the Florida Department of Education involves the much-anticipated release of new teacher evaluations. The department released them and retracted them on the same day citing problems with duplicate teachers being reported on the rolls. 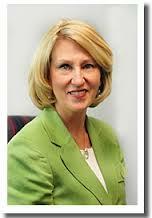 Interim Education Commissioner Pam Stewart says problem came from the way districts reported salary information. The 2012 Florida election results are official after the state certified them on Tuesday. After some election-night snags and tight races that kept supervisors counting even past the deadline, Jessica Palombo reports, many Florida officials and lawmakers are calling for elections reforms. Teachers are just now getting their evaluation reports for the prior school year and for many the score cards come as a shock. That’s because those reports are based on a new evaluation scale that also considers expectations for student performance. State education officials are trying to figure out what will happen to thousands of teacher evaluations. Those evaluations are used to determine how much a teacher will be paid and whether they can keep their jobs. An administrative law judge has said the state failed to follow proper rulemaking procedures. And that means last year’s evaluations could be invalid. The state teacher’s union says the Florida Department of Education and State Board of Education exceeded their authority in setting out rules for districts to follow in crafting new teacher evaluations used to determine who gets merit pay bonuses.The union took its case to an administrative law judge Wednesday. “The challenge is that they have exceeded the authority they were delegated," said attorney Tony Demma, who represents the Florida Education Association and two teachers in the case.